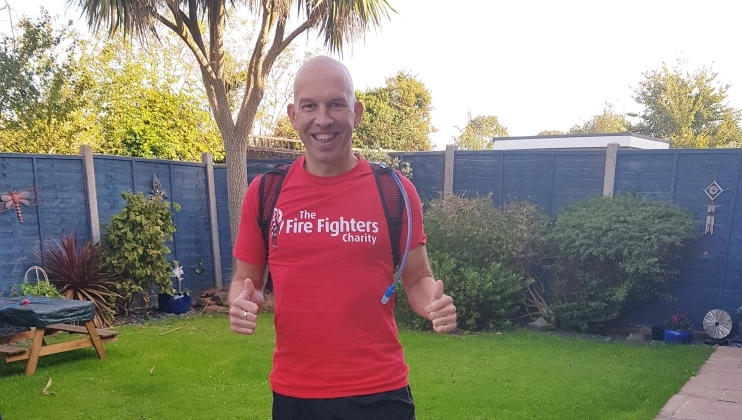 Andrew explains: “The challenge I’ve decided to do is run the South Downs Way from Winchester to Eastbourne from 19 to 22 October. It roughly breaks down into four marathons over four days so will present one or two challenges along the way. I’m under no illusions that the run may slow to a crawl at some points but it’s getting through it that’s the most important part, not breaking world records! 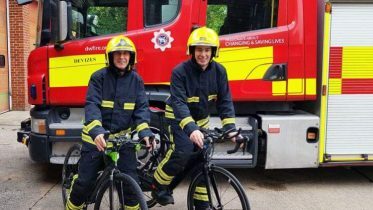 “I’m taking part because the #My75Miles challenge is a great way to celebrate the Charity, how far we’ve come since our World War II origins and raise more funds for our service provision. 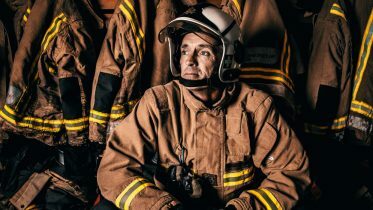 As a trustee for the last seven years and Chair for the last two, I have seen what an enormous impact our services have on fire service personnel and their dependants and how important it is to be involved in every aspect to help promote our Charity and the life-changing interventions we make. “I can honestly say that I enjoy every aspect of my role, even when having to make difficult decisions, as we always operate in the best interests of our Charity to ensure that it is in good health to continue providing better services for generations to come. It is a real privilege to be in a position to help promote the Charity and work with talented, passionate and committed colleagues to take our Charity forward and continue to improve services. 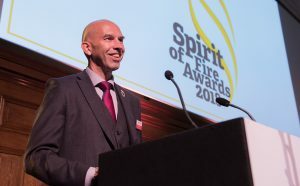 The highlights have to be sitting on the Spirit of Fire judging panel for a number of years and handing out awards at this year’s ceremony. It is humbling and inspiring to find out about the amazing challenges our fundraisers and volunteers undertake so thought it is the least I can do to chip in with a little contribution of my own.